Awarded only every two years, the Daniel Jankowski Legacy Award honors engineering faculty whose contributions in teaching, research and public service are considered significant in advancing the mission of the school. Joseph Palais, professor in the School for Electrical, Computer and Energy Engineering was the first recipient in 2007 and now chairs the selection committee. “Dan was a worthy academic leader whose contributions to raising the standards of what is now the Ira A. Fulton Schools of Engineering were extraordinary,” Palais says. He points to 2009 award recipient James Adams as an example of someone who upholds Jankowski’s high standards of scholarship. A long-standing member of the Fulton Schools faculty, Palais himself has numerous accomplishments. 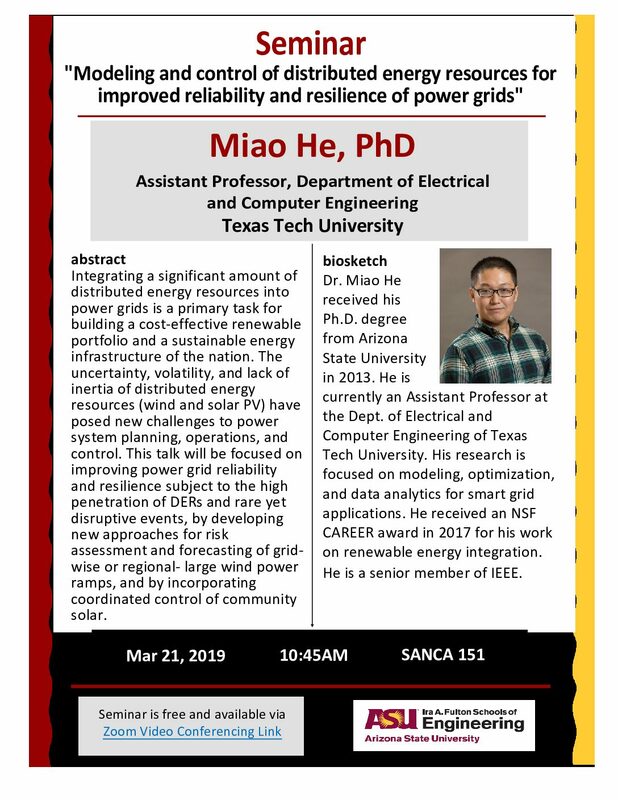 He is professor and graduate program chair for the School of Electrical, Computer and Energy Engineering. He is also academic director, Online and Professional Programs. He has contributed chapters to numerous books, and published a textbook that has been translated into Japanese, Chinese, Korean and Persian. Palais is a Life Fellow of the Institute for Electrical and Electronics Engineers and has received major awards from the organization for educational and research contributions. Nominations for the 2011 Award close on February 14, 2011. The committee requests a brief statement as to why the nominee merits consideration. Submit nominations to Joseph Palais (joseph.palais@asu.edu).